go play an easier game or stay out of nightmare mode. seriously dont QQ get better at gaming. Nah bro, its a stupid addition and they know it. Looking for "Fixed armor scaling at high levels" "Fixed Kunai equaling God-mode"
DE wins again. 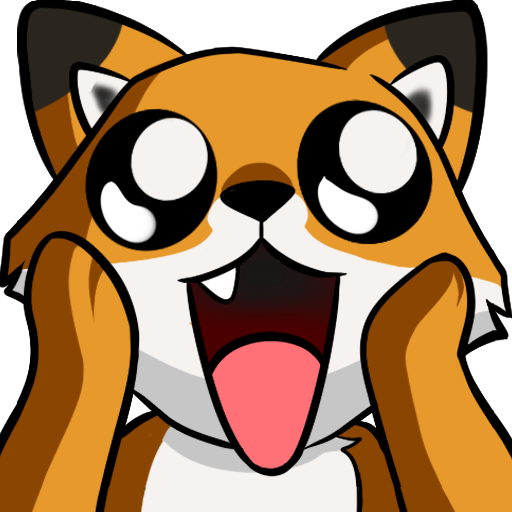 Thanks so much you wonderful people for these additions and changes and fixes. Can't wait to get started on the event. Very excited. Much love and appreciation to you guys for making this awesome game, more awesome. Like the event, and i am glad to see so many bug fixes. But I want back previous Snipetron Vandal fire sound. It may not have been the PS4 news that affected this. Granted, for current consoles (360/ps3) it's true that HUDs need to be scaled down a bit since most games are 720p at best, down to 540p in the bad cases. PS4 and Xbone are both 1080p consoles, where that is the standard. 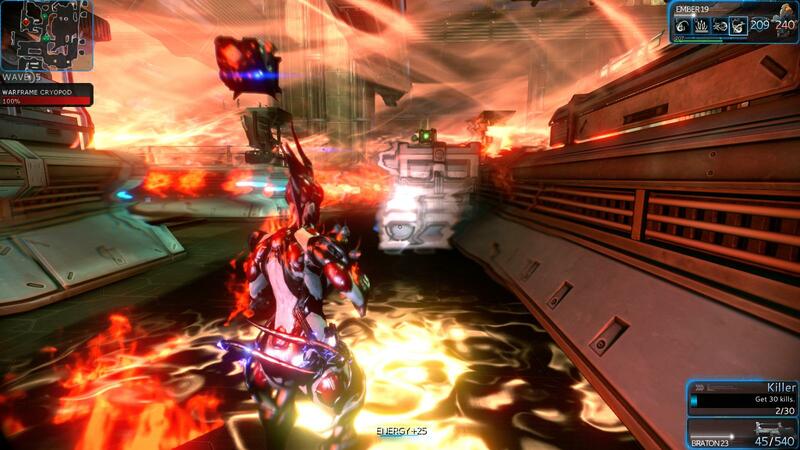 DE can't be making the HUD based on lower resses due to PS4. If they are targeting lower res, they may just be thinking of PC players who use lower resses. It's still a concern that they don't make the HUD scalable in that case, but don't blame PS4 for this. It's a good high res, even from a tv-to-couch distance. 50% blame is on pc players who likely play at 1024x768 or worse, and 50% on DE for not designing a scalable HUD. Idk but they new overlay on the ui makes the game look like its in the wrong screen resolution. Thx for the nice update. Did they fix the "ability in use" bug for Volt and Ash yet? I don't think I saw it in there but I could be wrong. Just a little? It is @(*()$ impossible without Rhino's ironskin now when the shields are drained... Not to mention that now also our power gets drained, so basically I have 1 second of time to activate my ironskin when the mission begins. 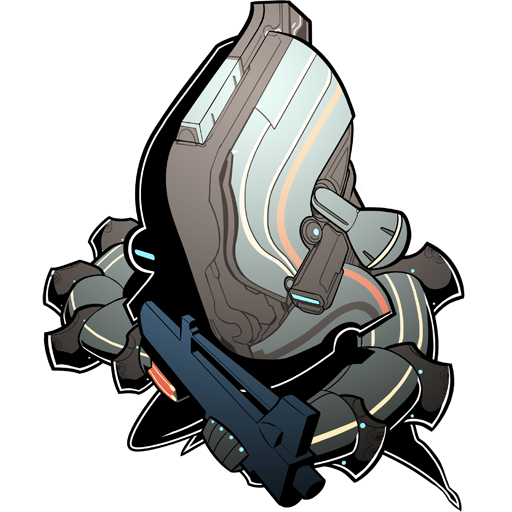 I spent 30 plat on an clan emblem, spent my time designing my own, and spent money to upload it to your website to be used on the next hotfix. Now when I log in I can see MY emblem on my shoulder, however when I am in game it Is the standard Lotus. Please explain. Also, it is kind of bs that you have lowered the cost of the clan emblem and also made it a reward for this event things which I am still learning about. Can I get a refund on some plat here? Considering that there was no "Do not purchase a clan emblem" within the past few weeks. And please hurry the fix for my clan emblem. thank you. Did they just increased Lanka charge time without tellin us again>? I think nightmare mode has gone a bit overboard, honestly. There's really not a lot of feedback on it right now, it looks like, because everyone is preoccupied with the event, but everyone I've talked to has definitely had a negative reaction to it. Please either make it optional, or lighten the penalties. All of it great except one thing: You needed to make ability energy colour BETTER, not WORSE. I can see adding a slider that makes your individual energy brighter/darker, but as for me, I want energy that glows as bright as possible. 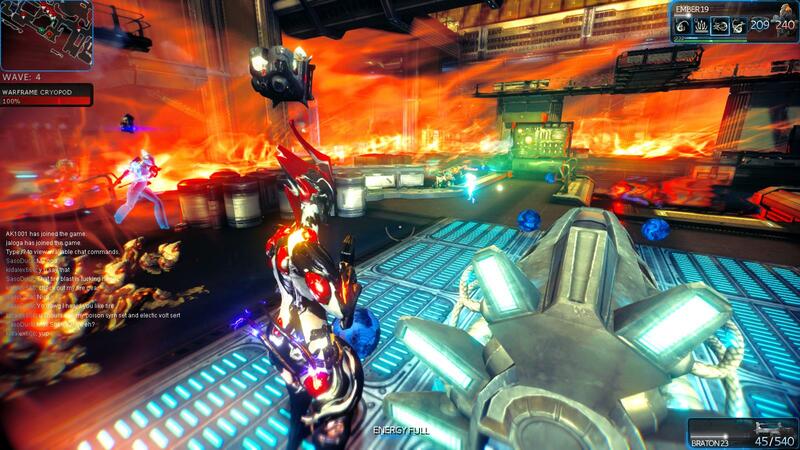 In the background here ^ the ring of fire from Ember's ability is the brightest orange I can make it. This is BEFORE today's update. I wanted orange, not some washed out peachy colour. Fire is not peachy. 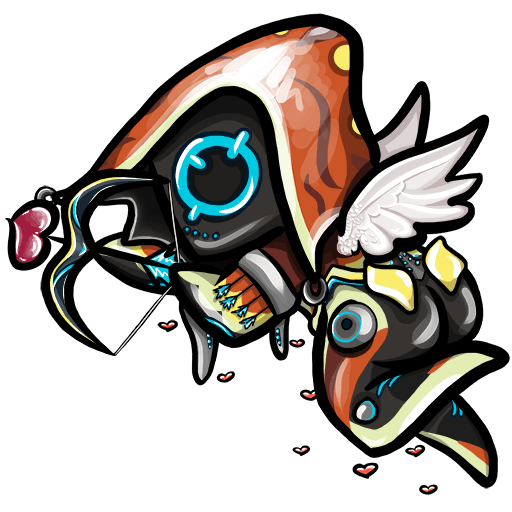 This image ^ is the same ability viewed through I think Vauban's Vortex, which slightly saturates the colours on your screen when you walk near it. THIS is how setting energy to orange should look, firey and awesome. Now with this new update, you've toned down energy even more, so pretty much everything looks as washed out as the first image. Please give us the option to change it back, or like I said, give a slide. Also I think that particular Ember ability (the 3rd ability, can't remember the name), is in need of addressing anyway because with the energy colour I have, all her other abilities look (or looked) amazing and bright, it's just the fire ring that has low saturation. Also on the topic of energy, using Red energy could use some tweaks when it comes to abilities-- it's a slight pinkish colour rather than straight red and pushing it a little to the right on the colour chart would be much appreciated. Fair points been high res gaming for such a long time now that point of view didn't even cross my mind. Couldn't agree more with this, very well put.